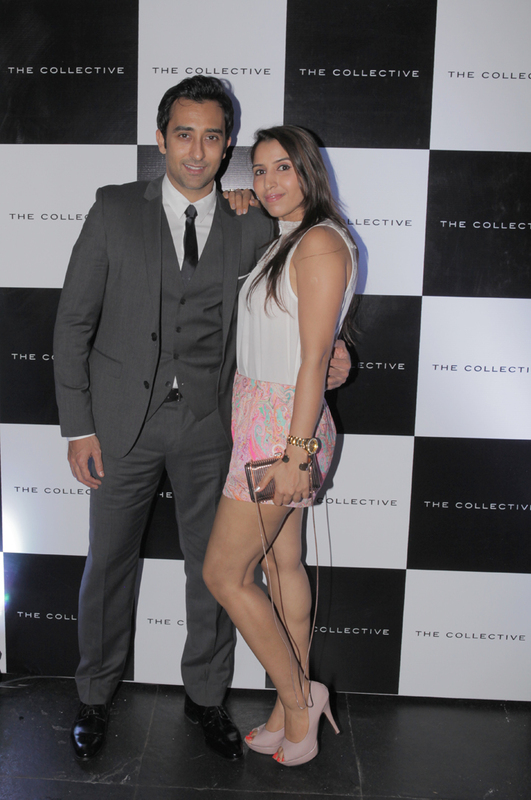 Bangalore, 11th August 2013…The Collective, India’s super-premium retail concept known for its breadth of exclusive fashion, completes 5 years of its flagship store in Bangalore. And what better way to celebrate than to have a patron of The Collective & the man who symbolizes panache and effortless cool, Rahul Khanna present. Consistently named one of the best dressed men in India, Rahul Khanna interacted with the customers present at the store and pick the men he thinks embody The Collective philosophy of sophisticated, understated chic. 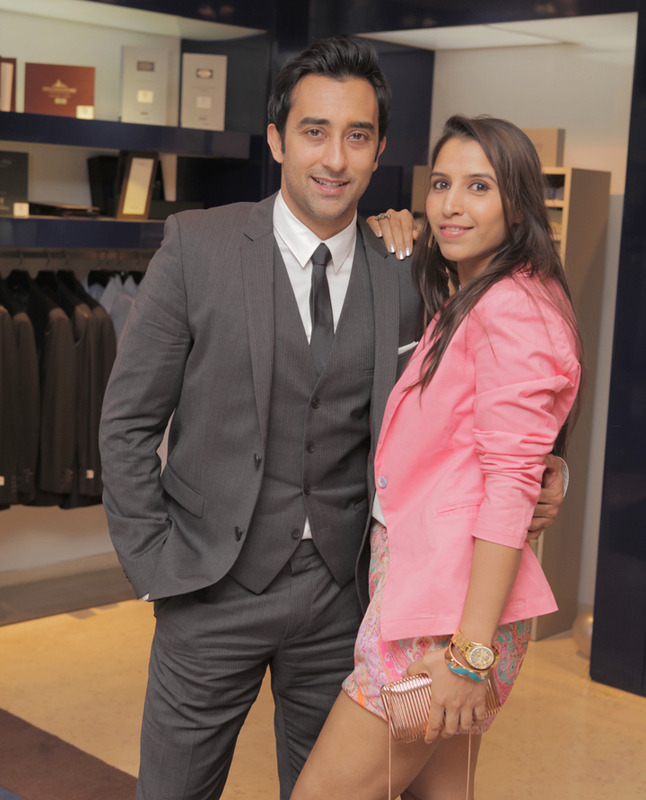 He then go on to launch the Autumn Winter Collection of 2013. The new collection comprises of a continuation of its Spring Summer trends as well as reimagined and updated styles fresh off the runway. The denim portfolio at The Collective sees reengineered denim in a variety of textures and print. 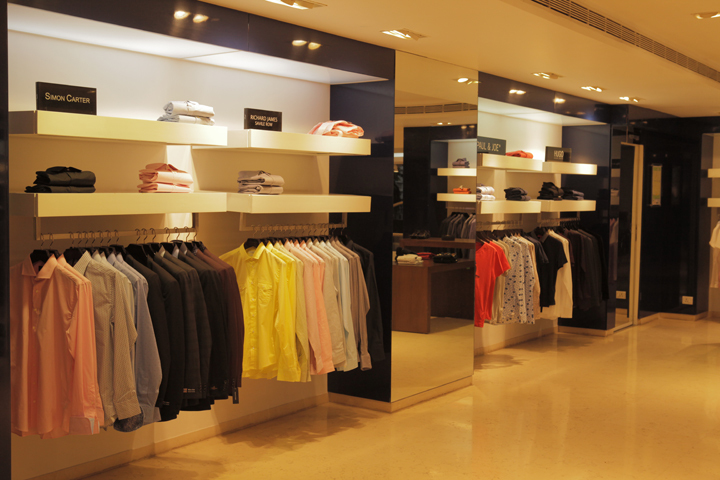 The casual wear collections gets a whole new fillip with the addition of hippest new “it” brands of the season. This season, The Collective introduces Commune Des Paris, Les Benjamins, La Comedie Humaine and Scotch & Soda – four of the coolest new brands to join The Collective’s curetted portfolio. The designer collections transition your style from day to evening appropriate. The dinner jackets and tuxedos in luxurious fabrics like velvets, jacquards and merino and alpaca wool. That’s not all! The party then moves to Shiros, with the who’s who of Bangalore in attendance. The sundowner with fine wine & good spirit will have Bangalore’s best celebrating the Five year anniversary of The Collective. 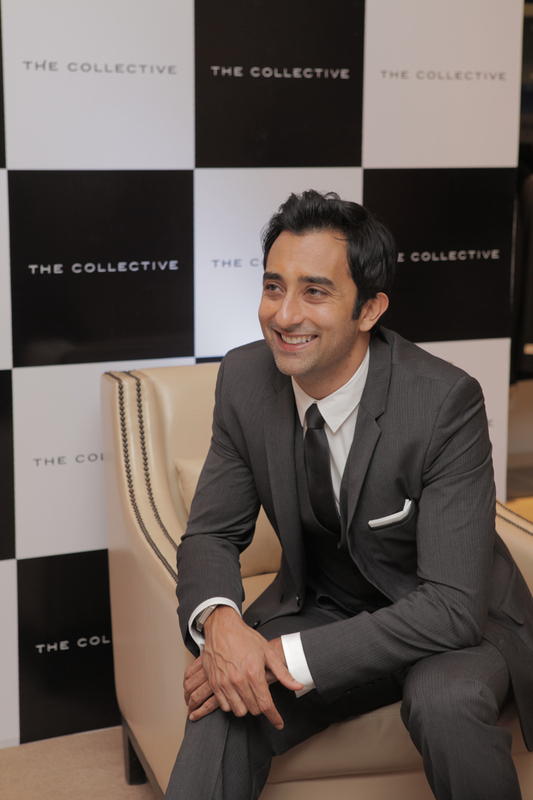 On The Collective completing 5 years in Bangalore, R. Satyajit, COO – International Brands and New Businesses, MGLRCL, says "5 years ago, when we started this journey of establishing India's 1st luxury multi brand store, the road ahead had looked challenging and almost tough. But looking back now, with 8 stores to our credit and thousands of fashionably satiated customers, the hard work seems to have been worth it. Bangalore is where we had opened our first store and today, as we celebrate on home grounds, I am confident that the road ahead is only more promising". 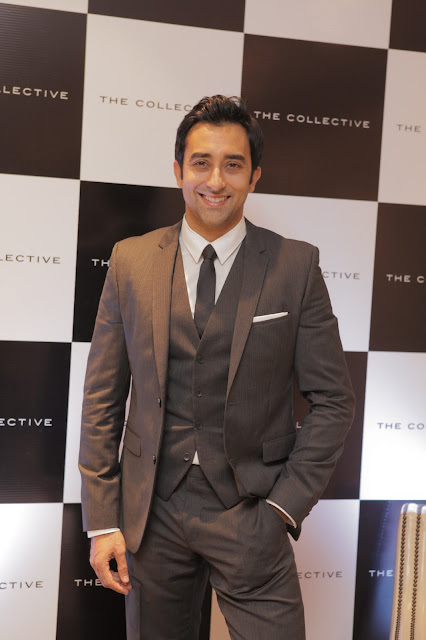 ‘The Collective’ is a super-premium lifestyle retail chain that was launched by Madura Garments Lifestyle Retail Company (MGLRC), a group company of the Aditya Birla Nuvo. A first of its kind retail concept, the brand has seen a host of international apparel and accessory brands making a foray into the country for the first time. prety! love your entire outfit! Wonderful pics and you look great! You are Looking beautiful. . . Very Nice Post, I like it. RK's still a hunk. You look gorgeous as always. DOll! So stylish! The evening looked great !! You look stunning - pink is a fabulous colour on you and I love those shorts!